The photograph above was not taken in the midst of a war, on the battlefield of some foreign nation; this photograph was taken in on a college campus in Ohio. 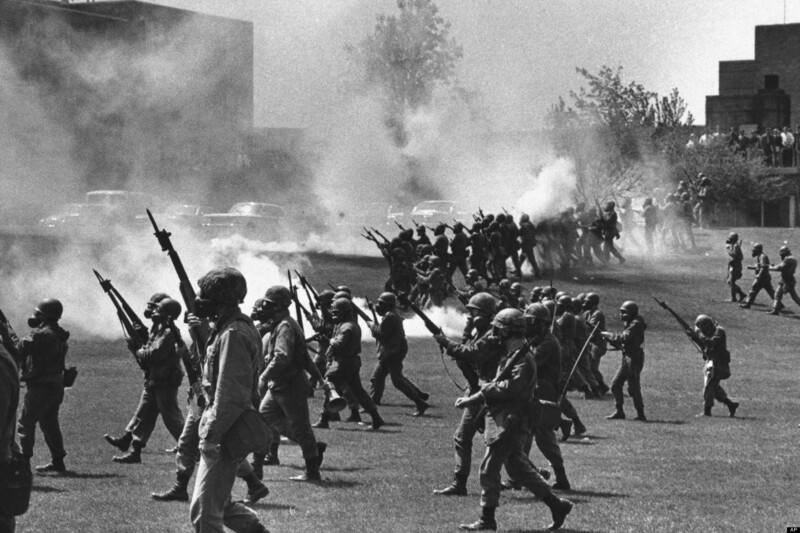 On May 4th, 1970, the National Guard entered Kent State campus, and by the end of the day, four students were dead, and nine were injured. All of this was over a student protest against the Cambodia Campaign instilled by Nixon. This over-militarization by the state is not something unseen, however. Similarly, the streets of Ferguson, Missouri were recently thrown into a Police State by the authorities. Previously peaceful protesters, reactionary in nature, became violent in response to violent authorities. If we remember what Blum always drilled into us, that we are “haunted by history”, then we can agree that there are unfortunate similarities between Kent State and Ferguson, in which a Police State destroys a peaceful protest, risking the lives of all those involved. Today, April 22, we celebrate Earth Day, an international celebration of Mother Nature and everything around us in the natural world. 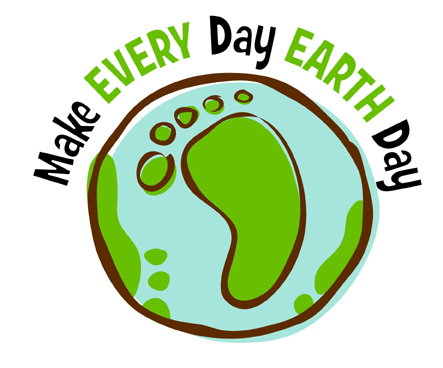 The first Earth Day was celebrated in 1970, when it was declared a national holiday. 45 years later, however, we still face numerous environmental issues, such as climate change, CFC emissions, more extreme natural disasters, and the melting of the polar ice caps. Even though we try to raise awareness once a year to protect the earth, we still fail to make any actual impacts. 45 years later, we, especially the United States, are still destroying our environment. 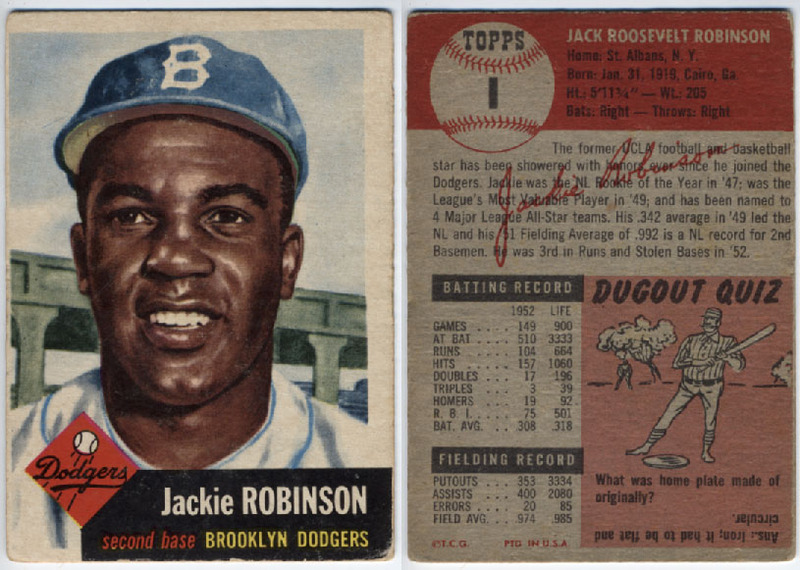 68 years ago today, April 15th, Jackie Robinson broke the color barrier and became first baseman for the Brooklyn Dodgers. This momentous occasion was a symbol of potential and change for minorities everywhere. Today, however, minorities in America, especially African Americans, face discrimination constantly. For example, the police shooting and subsequent defamation of Walter Scott showed that even though the United States has come so far, we still have way further to go. 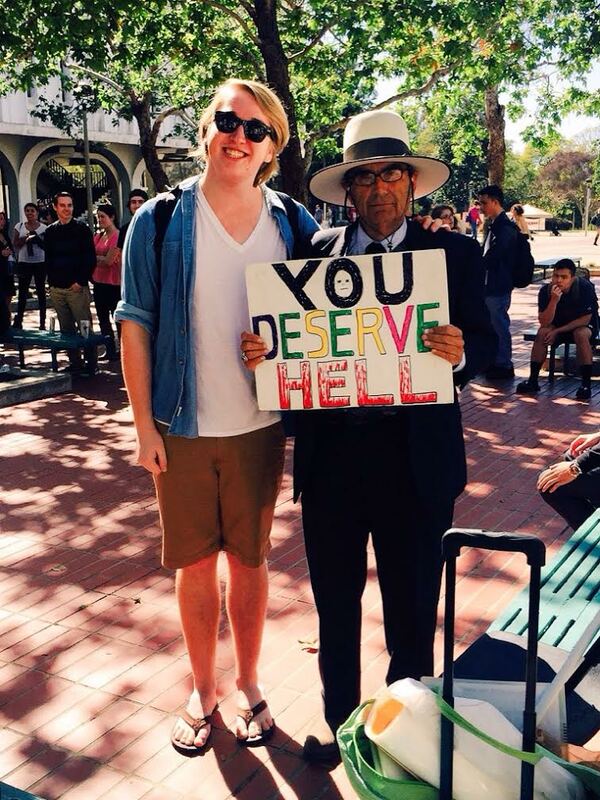 Recently on campus there was a group of religious zealots preaching loudly about how women are whores and wearing v-necks makes you a homosexual, and other such problematic and offensive things. In every history class I have taken, I have learned about some group that experiences religious persecution by another religious group who believes that what they are doing is wrong or sinful. For example, the Protestants, the Calvinists, and the Mormons. Today, I saw that a new group was being persecuted: those who are not necessarily strictly born-again Christians. While this “persecution” is nothing compared to the others seen in the past, it still shows how we are always “haunted by history”. Last Sunday, those of us who watched the Oscars got to see something Blum is always lecturing on, the fact that history is all around us. 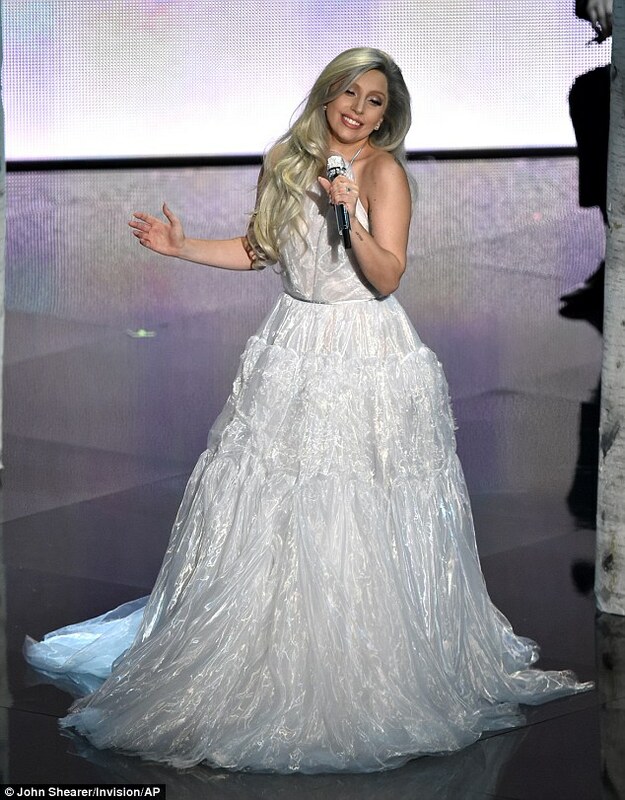 Specifically, Lady Gaga performed an homage to “The Sound of Music”, a film directed by Robert Wise in 1965. Now, 50 years later, everyone who watched the Oscars was reminded of Julie Andrews’ stunning performance in the film, thanks to Lady Gaga reminding us all that nothing in history ever dies, and the past is all around us.